Do you want to experience the thrill of flying? 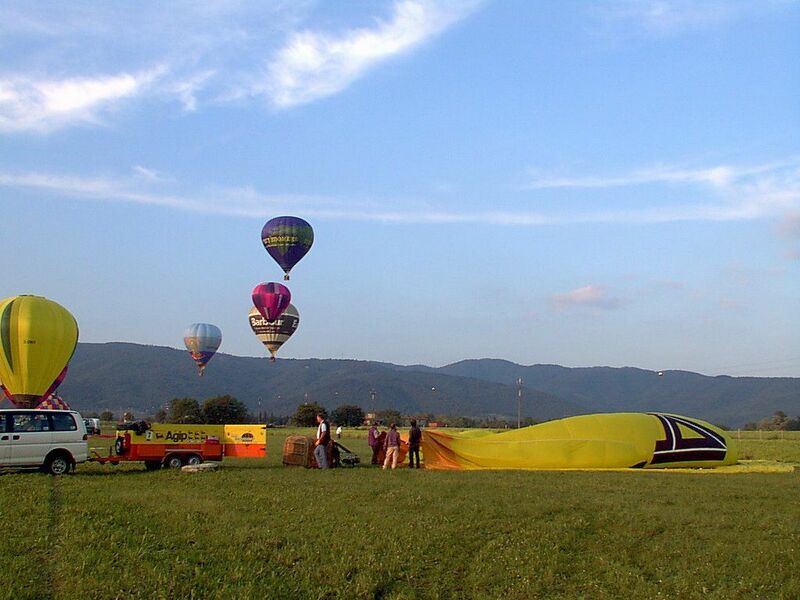 At the holiday home Pieve di San Martino is possible to program a balloon trip (minimum 2 persons, minimum Children 10 years). A hot air balloon can accommodate up to 6 passengers, so if you planned a family vacation you can not miss the opportunity to fly over the territories between Siena and Florence! All flights are subject to weather conditions; in case the pilot has to clear the air for wind/adverse weather conditions, it will be postponed to a date to be agreed without incurring any costs. Also available the basket for the disabled! The flight is executed and supported by Chianti Breakfast (Certaldo, FI).